Wondering how to make money from home with Amazon? 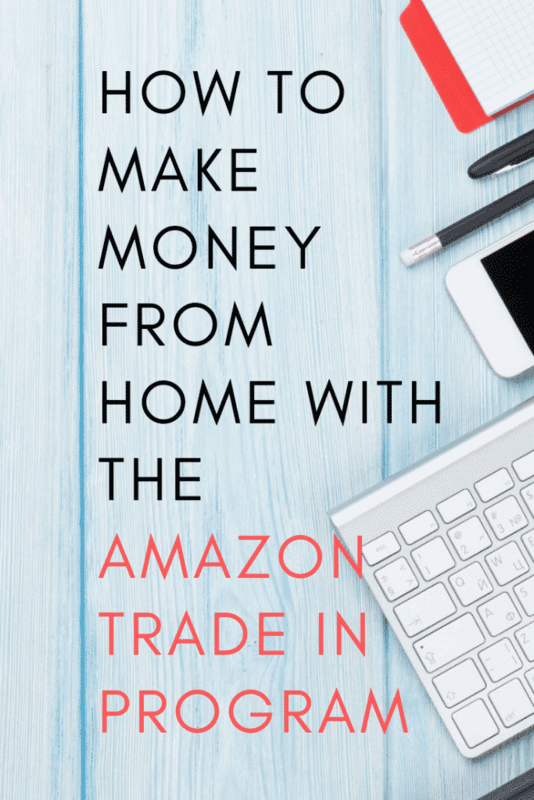 There are actually plenty of ways to make money from home with Amazon but this one focuses on the Amazon Trade-In Program. Read all about how you can earn money from home with ease! It seems that everyone nowadays is looking for ways to make money from home. The good news is that there are employers and companies all over the world who are working on making that a viable option, too. 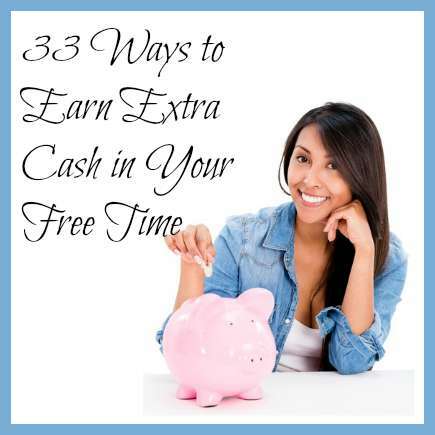 Not everyone has the time for a work from home job however, and some people just want to find some ways to make some extra cash in your free time. If you’ve been racking your brain on options for earning money from home, it may be time for you to consider looking into the Amazon Trade-In Program. First and foremost, it’s important to understand that the payment from Amazon to be able to make money from home for this program is through an Amazon gift card. However, if you buy a lot of your home supplies and other needs through Amazon, it’s a great way for you to earn “money” and then be able to use that money for household purchases that you need. If you have no need for the item any longer, why not see if you can trade it in with Amazon to earn some extra money? How long does it take to receive payment for the traded items? The duration of the process can vary depending on where you live, but once you send in your item, Amazon receives it, evaluates it, offers to trade it in for something else and then decides on the valued amount. Most times, this can be done in about 2 weeks or so. What fees are associated with this simple way to make money from home with Amazon? That’s the best part. There are no hidden fees. You get a prepaid shipping label that costs you nothing to send in your items. All your out of pocket costs are covered as far as getting the item to Amazon. The only thing that you’ve invested is your time. Just remember that if Amazon does decide to keep and use your item for trade-in, they gift you with a gift card to them use on the Amazon site. What if you change your mind and want your item back after you’ve already traded it in? If you’re looking for a quick and easy way to make money from home with Amazon, their Trade-In program is worth looking into! It can be a simple and easy way to earn gift card credit for other items that you might need and want from their site. for more information. You can click on the different categories to see what items are available for trade in that you might have. Once you find an item you would like to trade in you can click on the “trade in this item” button. From there it will walk you through some questions about the condition of the item and the steps you need to follow to receive payment.